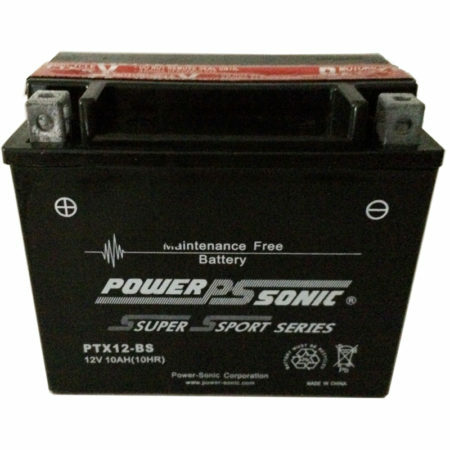 The Power Sonic PTX12-BS Power Sports Battery is the perfect replacement for your old battery. 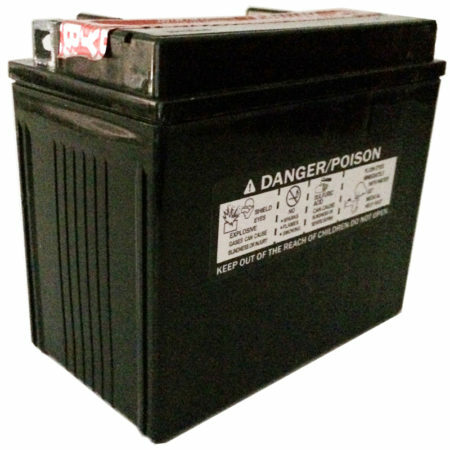 Found mostly in Motorcycles or Power Sports applications with engines under 1000cc. This Battery packs a powerful punch! 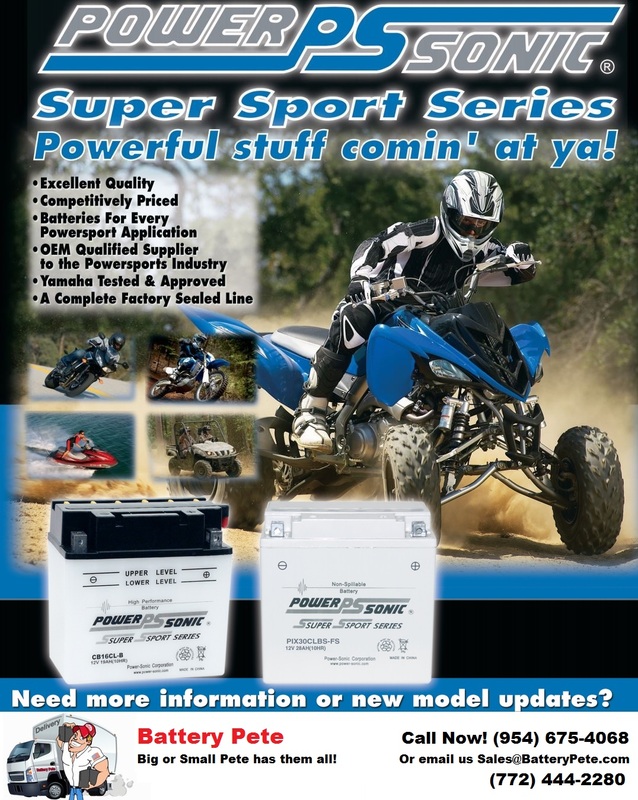 The Power Sonic PTX12-BS Power Sports Battery is the perfect replacement for your old battery. 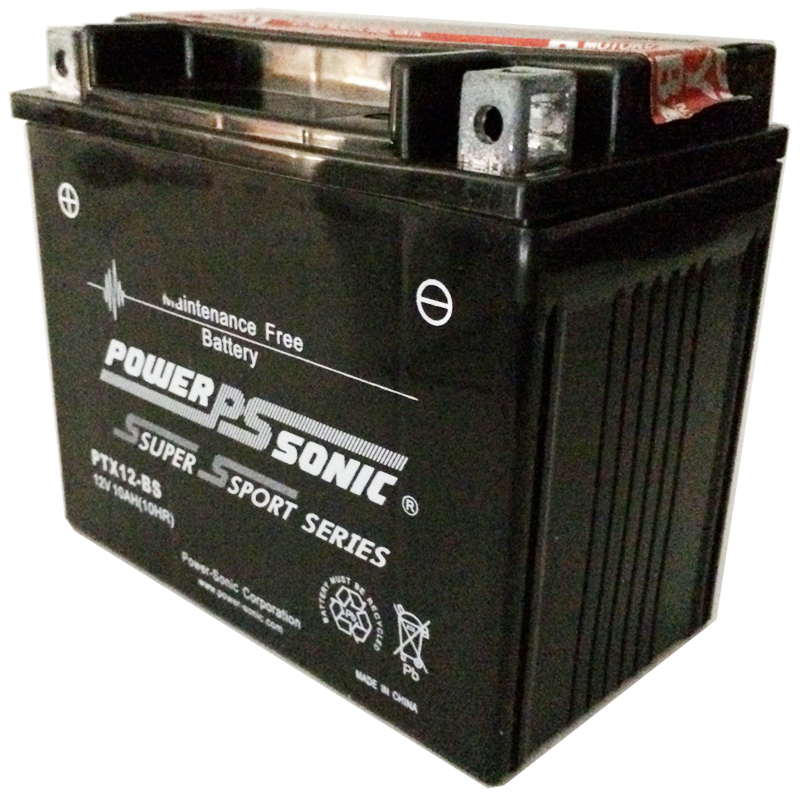 Found mostly in Scooters and Small Motorcycles or Power Sports applications with engines under 600cc. 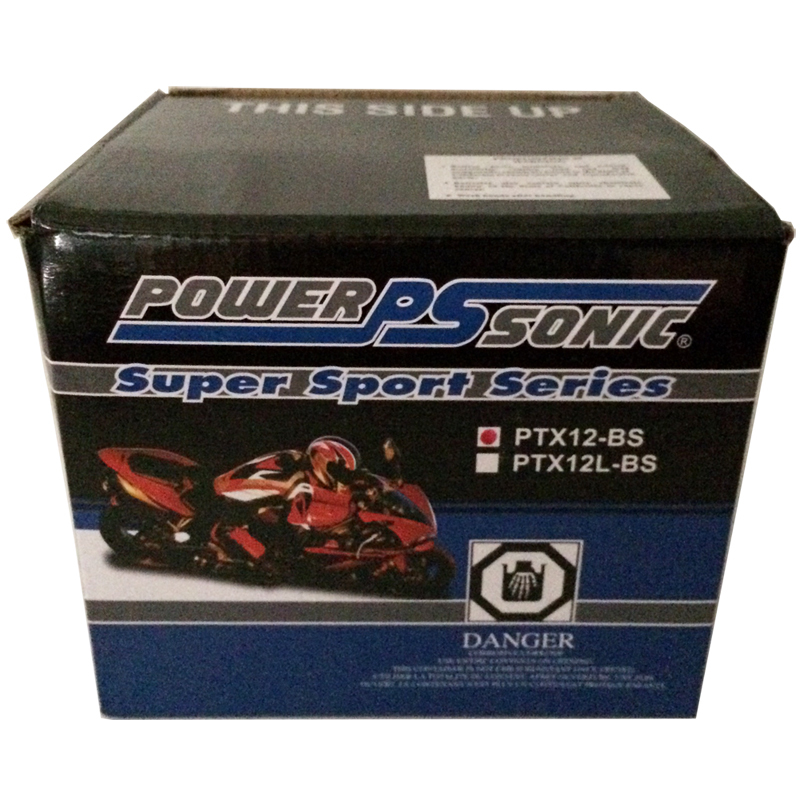 Be the first to review “Power-Sonic PowerSports Battery PTX12-BS” Click here to cancel reply.